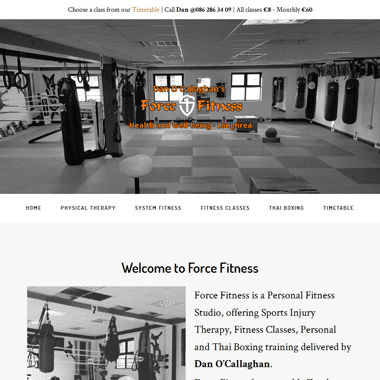 Based in Loughrea, Force Fitness is a Personal Fitness Studio, offering Sports Injury Therapy as well as Fitness, Thai Boxing, Zumba and Piloxing classes. 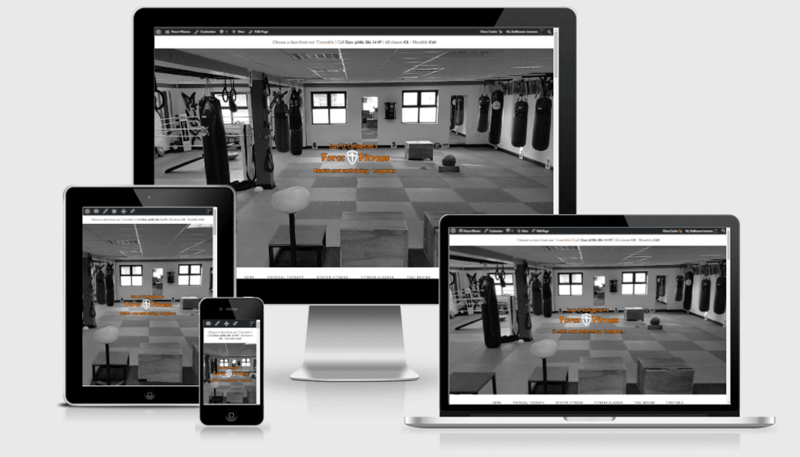 The new website was completely revamped from an older template and now features large scrolling images. 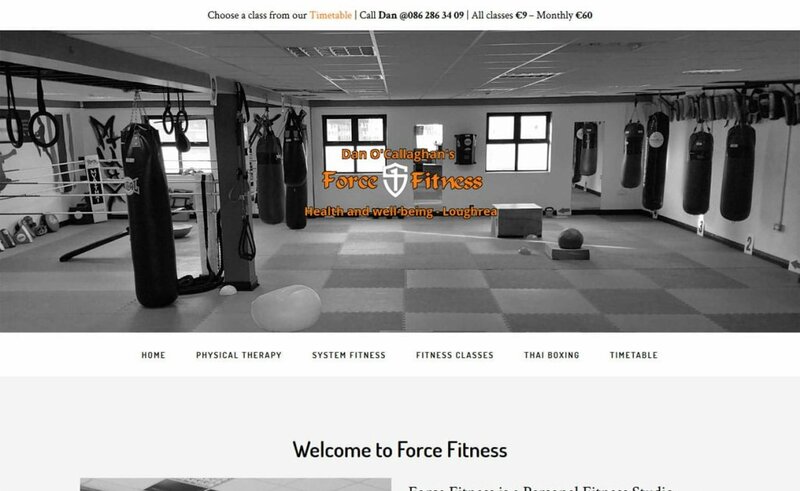 The Home page displays a clear breakdown of all classes available at Force Fitness, and each section brings users to the relevant pages for additional details. 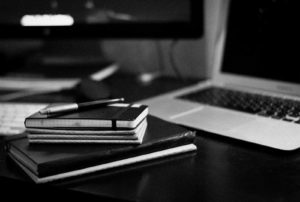 The website also features a new logo, a detailed timetable and sliding testimonials.